Start taking classes at Absolutely Fit at N'Tense and other studios! High intensity interval strength and cardio training. Classes are designed to accommodate all levels of ability. This is an amazing community of people who will support and encourage participants while having fun! There are no upcoming “Boot Camp” classes on this day. 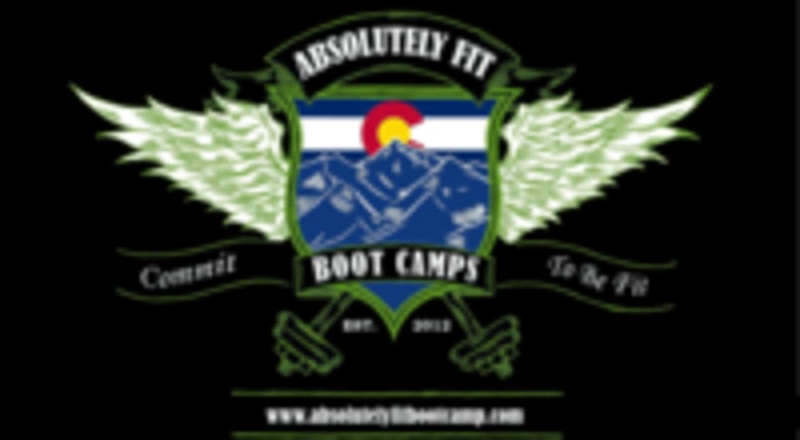 Absolutely Fit Boot Camp at N'Tense is located at 3724 Norwood Drive, Littleton, CO.
Great class, good instructor and good atmosphere. Great workout and recommend if you want to see results.